A new report issued by Mercer Research Institute indicates that Tehran has risen 45 points on the list of the most expensive cities of the world and now ranks the 74th. Islamic Republic of Iran Broadcasting reported that according to CNN, Tel Aviv is the most expensive capital city in the Middle East and it also ranks 14th worldwide. The report put Dubai and Abu Dhabi after Tel Aviv. Of course, both cities' rankings have fallen and they are less expensive than they were before. 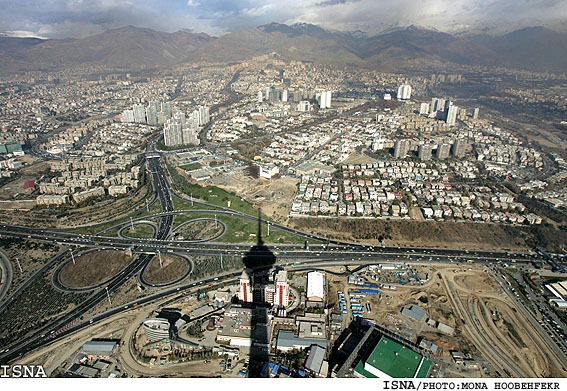 Tehran, which ranked 118th in 2007, has risen 44 points to rank 74th in the world and 4th among Middle East's most expensive capital cities. Tehran is followed by Beirut, Amman and Jeddah on the list of most expensive capital cities in the Middle East. Despite overall increase in price of foodstuff worldwide, most Middle Eastern capital cities have become less expensive than before. Moscow is still the most expensive city in the world.